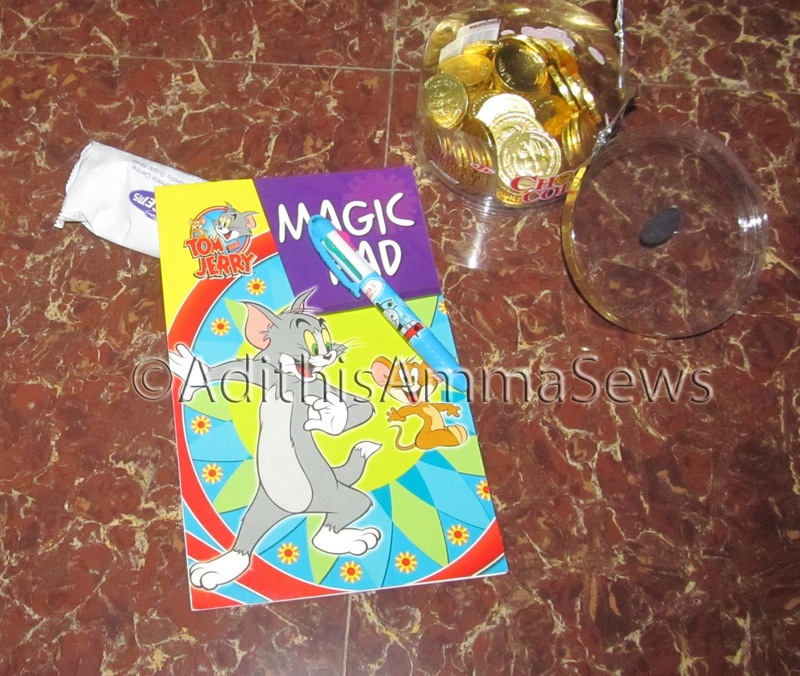 Adithis Amma Sews - Cute Confessions of a Sew Addict: Adithis B'day Bash more pics! Adithis B'day Bash more pics! Seems like your daughter was having a wonderful time... Lovely post! Looks like your little one had a great party. Beautiful pics dear, beautiful party!!!!! WOW---that gown is amazing work!